Brillz and Raury celebrate seven years of NCMF awesomeness. North Coast Music Festival returned to Chicago’s Union Park this Labor Day weekend for a musical event like none other, and we had so much fun jamming to three days of unbelievable live music that we’re already counting down to next year. This year’s lineup was unbeatable, with headliners like Bassnectar, Odesza, Zedd, Umphrey’s McGee, Logic, and Grouplove. 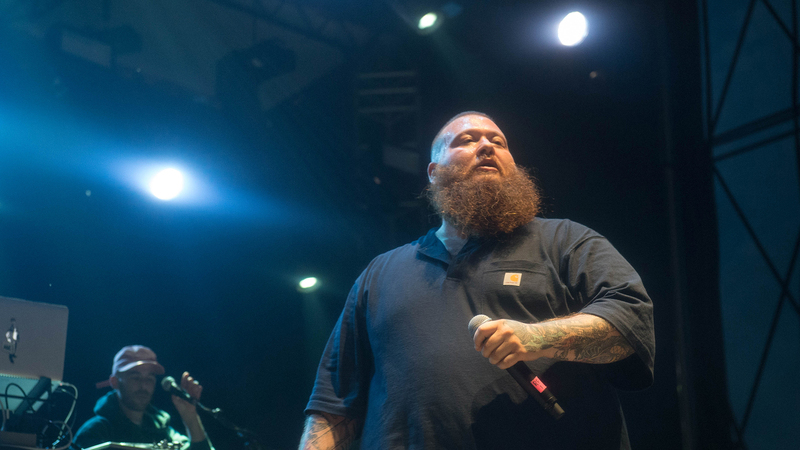 And as if that weren’t enough, they were joined by incredible performances from Action Bronson, Sleigh Bells, Raury, The Floozies, and more. Surrounded by so many talented musicians and passionate fans, we can’t imagine a better way to have ended our summer. Check out our photos from the festival to get a taste of the magic, and be sure to track the artists on Bandsintown so you can catch them in a city near you.